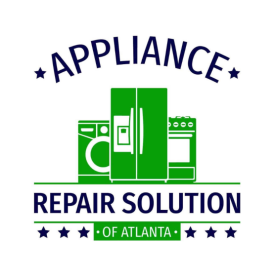 Appliance Repair Solution of Atlanta Inc. provides high quality appliance repair and maintenance services for owners of residential properties in Winder, GA, and the surrounding areas. 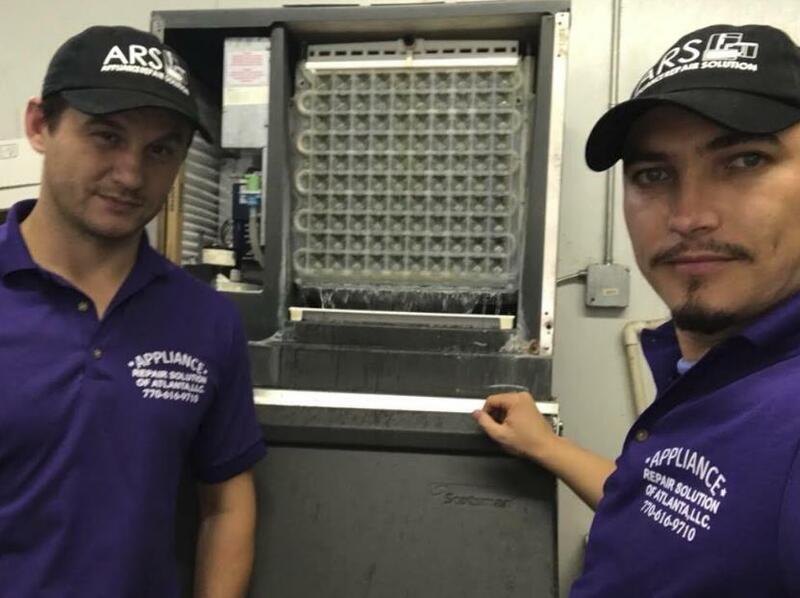 Our team of highly professional and experienced technicians provides best customer service. We source our products from industry leading manufacturers. For us, no job is too tough, too big, or too small. We are licensed and insured for your protection. 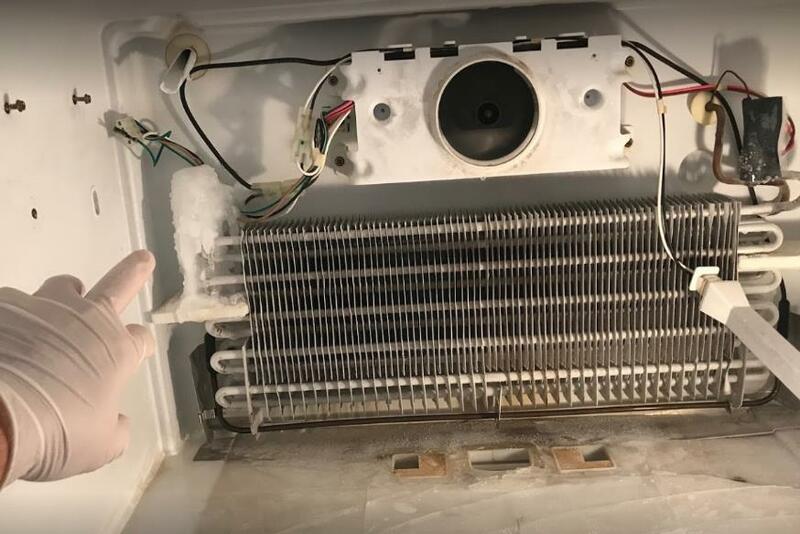 Our services include appliance repair, appliance maintenance, dryer repair, washer repair, refrigerator repair, stove top repair, and garbage repair. 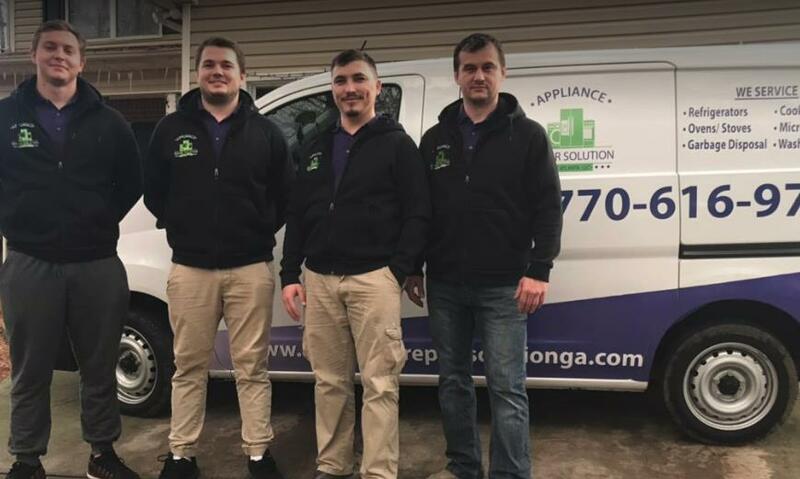 Our company repairs and maintains all types of appliances of all brands. We are professional and guarantee great customer care. We seek to establish long term working relationships with our customers by having them satisfied and comfortable. We provide quotes and offer reasonable and affordable pricing. 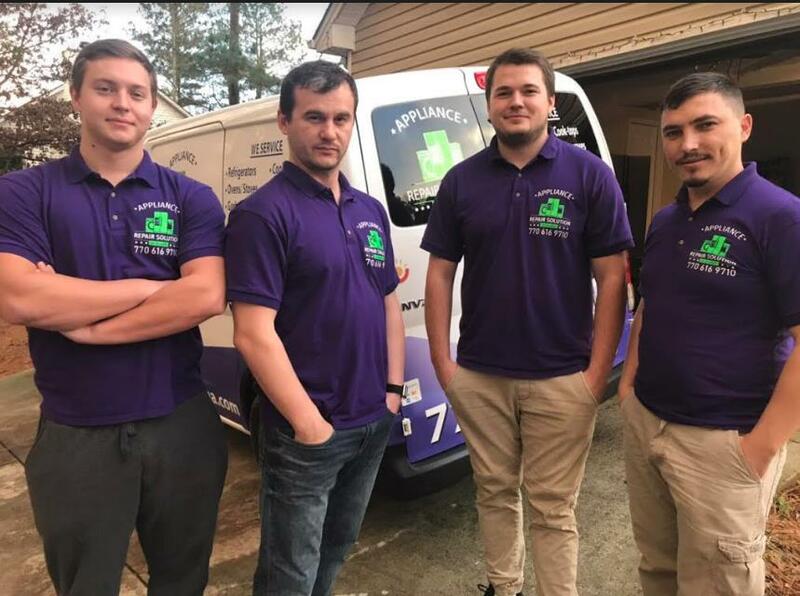 Call Appliance Repair Solution of Atlanta Inc. in Winder, GA now to discuss your appliance repair services needs with our experts, to get a quote, to schedule an appointment with us as well as to find out more about all of our available services.